By volunteers, for volunteers. Focused on wildlife conservation. Oceans2Earth Foundation represents our ideal for people to live in a sustainable world where we all take responsibility for our actions and actively take measures to improve the natural way of life for all of earth’s inhabitants. Oceans2Earth strives to assist with local solutions to global problems. O2E was founded in Melbourne, Australia in 2010 for the purpose of providing resources and financial assistance to animal welfare and conservation projects including elephant sanctuary land in Kenya, cat and dog rescue in Africa and community recycled product projects in Asia and Africa. The O2E Foundation aims to facilitate people’s awareness of the impacts of animal tourism, trade and human intervention on the welfare, sustainability and general health of wildlife populations. 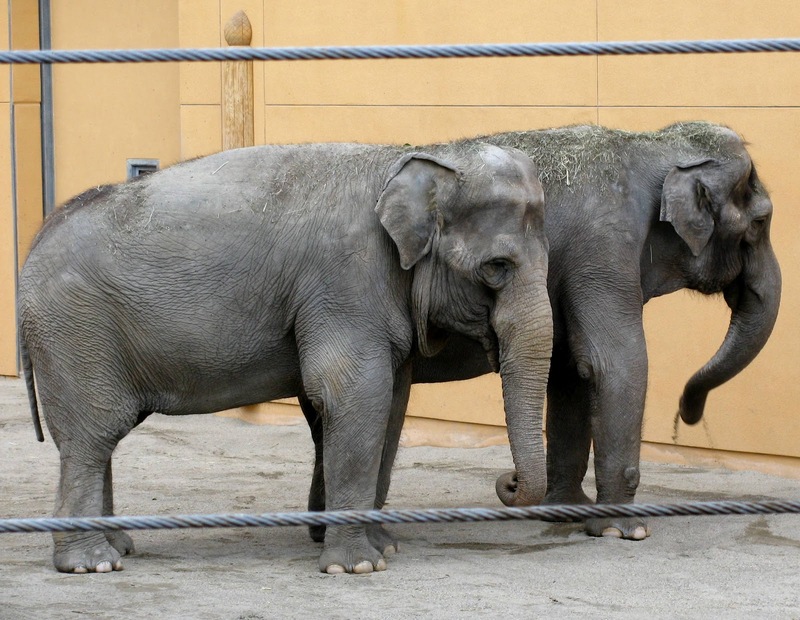 After winding its way through the courts for five years, a taxpayer lawsuit against the Los Angeles Zoo regarding its controversial $42 million elephant exhibit has finally gone to trial. The lawsuit, filed by attorney David Casselman, seeks to stop the display of elephants in a small, inadequate exhibit that does not meet their needs. The zoo currently holds a male elephant Billy, and females Tina and Jewel, on little more than two acres of useable space. Filed in 2007, the suit alleges ongoing illegal, damaging and wasteful actions by the zoo, including construction of an exhibit that does not provide the large space and natural conditions elephants need for health and well-being. The plaintiffs charge that inadequate conditions perpetuate captivity-caused foot and joint diseases that kill elephants prematurely, and that the risk of abusive handling practices still exists. Witnesses in the trial include world-renowned elephant researcher Dr. Joyce Poole, wildlife veterinarians Dr. Mel Richardson and Dr. Phil Ensley, Emory University neuroscientist Dr. Lori Marino, Born Free Foundation CEO Will Travers, and The Elephant Sanctuary CEO Rob Atkinson. IDA Elephant Campaign Director Catherine Doyle, who has been fighting for the elephants at the Los Angeles Zoo since 2003, was also called to testify. The trial is attracting media attention and is sure to open the eyes of the public to the outdated practice of confining elephants in unnatural zoo exhibits that lead to terrible suffering and premature death. 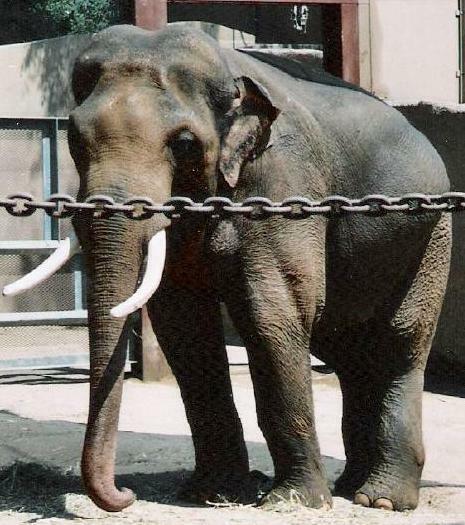 A win in the lawsuit would set a precedent that could send shockwaves through the zoo industry. The trial is expected to last through the week.